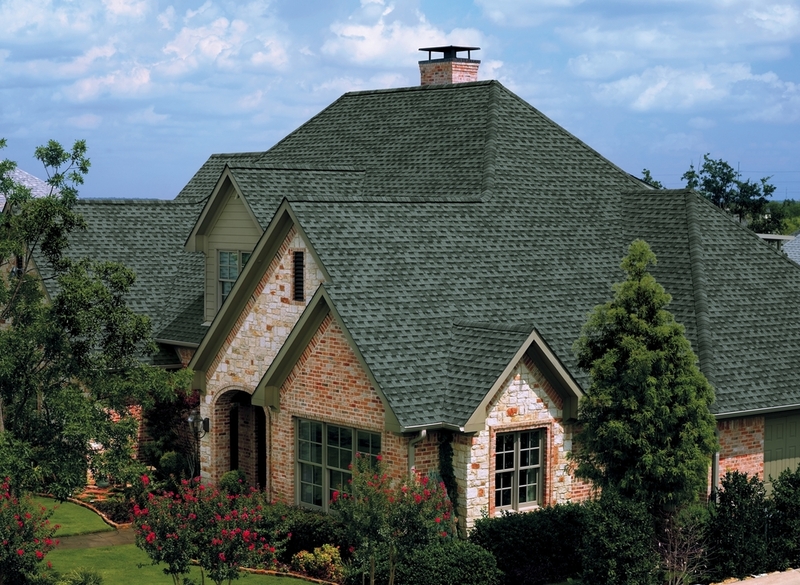 Maxx Roofing LLC has over 30 years experience specializing in residential and commercial roofing and construction. Today, we are a family owned and operated company located in Broken Arrow, Oklahoma. We have proudly served all of Green Country and the outlying areas. We are insurance claim specialists and are trained to provide you with the best service possible! 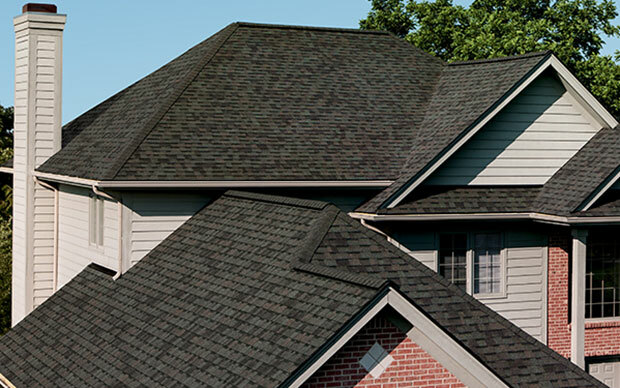 Our goal is to reach homeowners, business owners and others who need assistance in selecting or maintaining their roof. Our company's concentration is on excellent customer service, quality products, accurate estimates, on-time appointments and competitive pricing. This has set us apart as one of the most successful growing companies in our field. We believe our commitment to this philosophy is what keeps us on the cutting edge as the preferred roofing and construction company in our field. 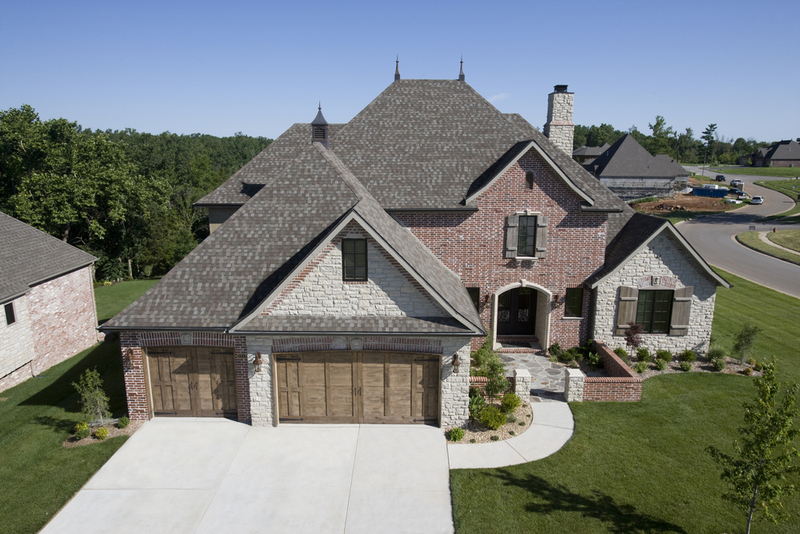 Call us today at (918) 893-9595 for a free roofing or construction estimate.